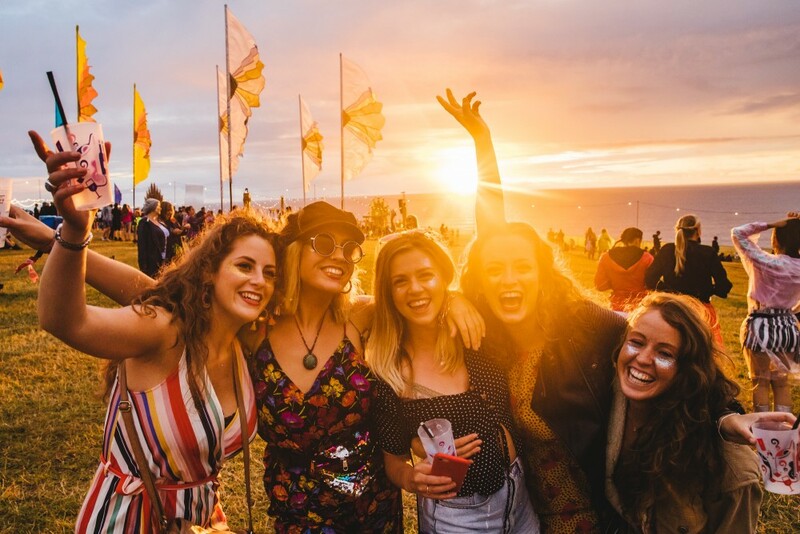 It's hard to believe that just a few days ago we were spending our days full of adventures on the Cornish coast - soundtracked by the ocean, live music and laughter from sunrise to sunset. Although waking up back in a bed rather than a tent wasn't that hard for us to adjust to, we still can't help but miss everything else! 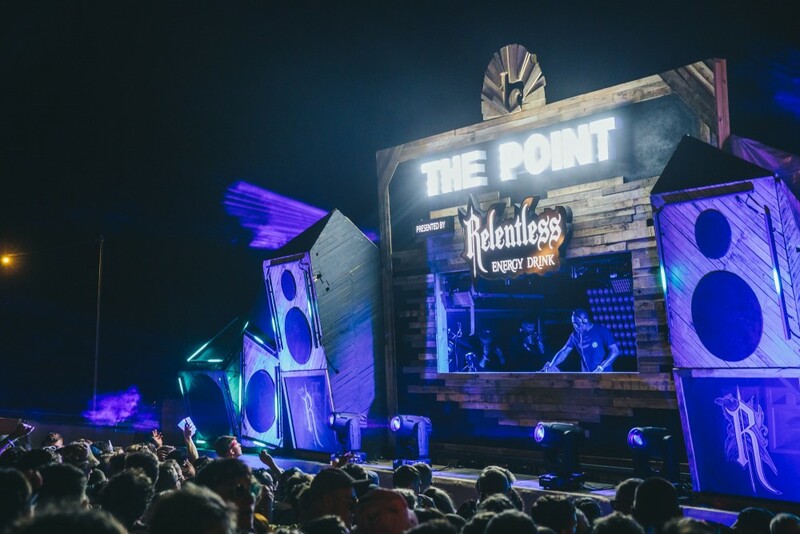 It's safe to say that we are suffering from a serious case of Boardmasters blues, so we thought we'd share our top moments from Boardmasters 2018 (in no particular order) to help ease your symptoms and relive some of our favourite memories with you. 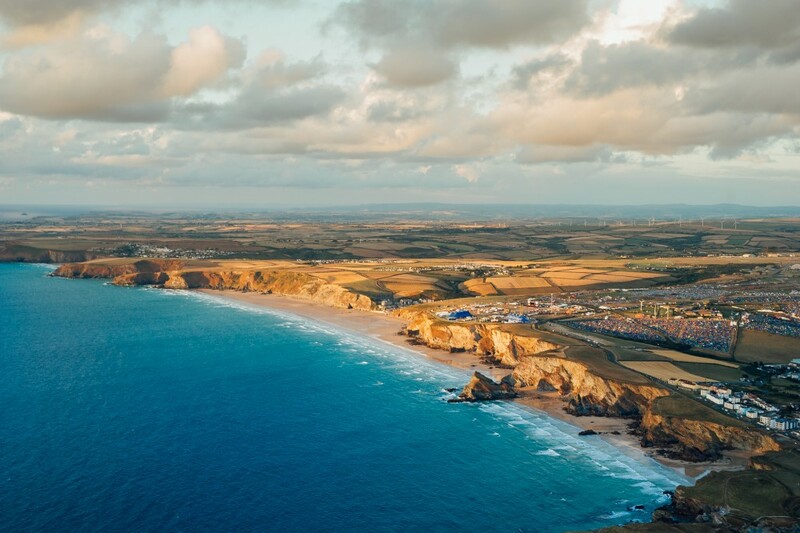 One of the things that makes Boardmasters so special is it's location, set upon the stunning cliffs of Watergate Bay and on the breathtaking Fistral Beach. 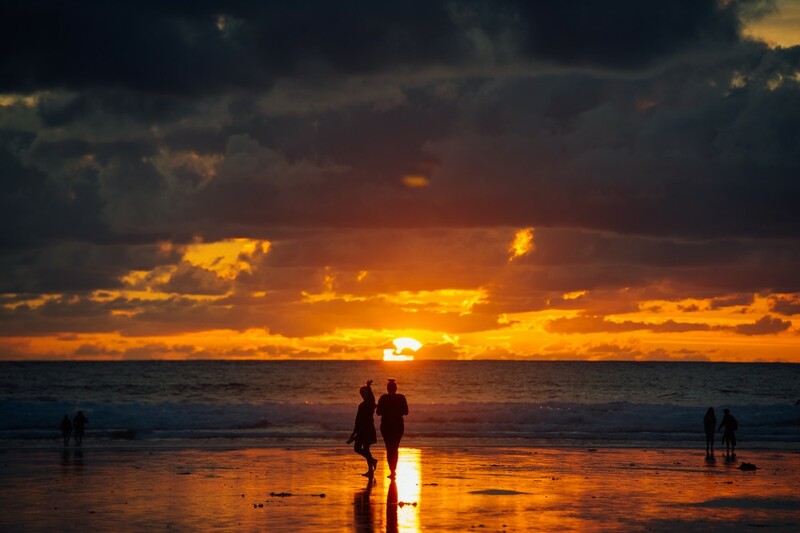 Throw in a sunset, and there really is nowhere better! Now, we may have had a bit of Cornish mizzle, but the sun did shine throughout the week treating us to some epic evenings. 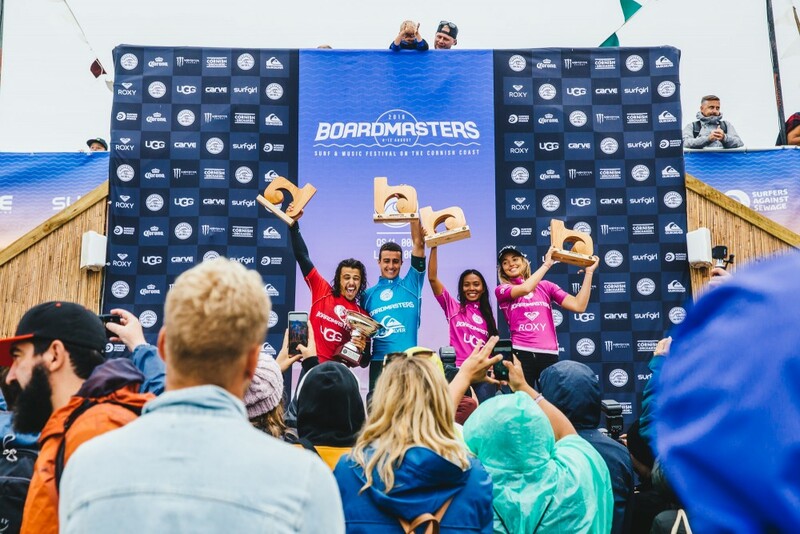 Your Quiksilver Open, Roxy Open, Men's UGG Longboard Pro and Women's UGG Longboard Pro 2018 surf champions were crowned at Fistral to crowd cheers! Check the highlights below! 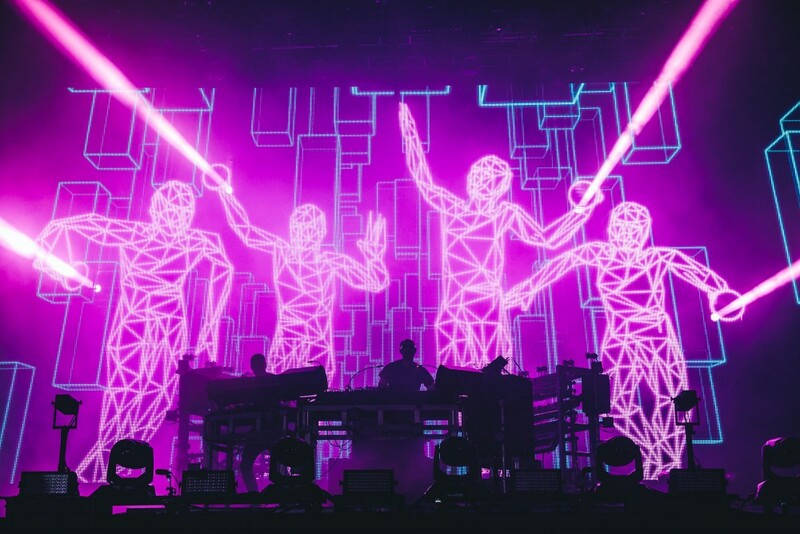 It's safe to say that the heavens opened just in time for The Chemical Brothers show - but dancing in the rain to 'Hey Boy, Hey Girl', 'Go', 'Block Rockin Beats' and so much more was a LOT of fun. 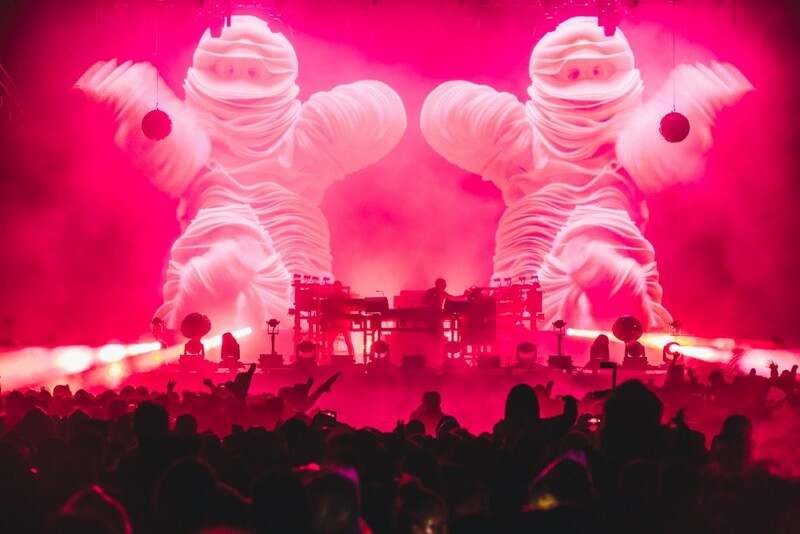 The Chems' light show was insane, and one festival-goer even jumped on a surfboard, bringing literal meaning to the term crowd surfing! 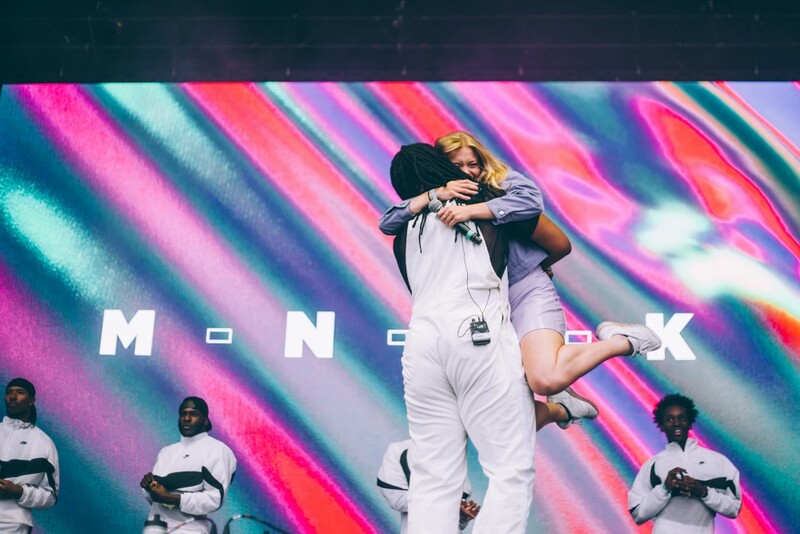 A few surprise guests popped up across stages throughout the weekend, including Becky Hill on the Main Stage with MNEK, then with Disciples in Unleashed. MNEK treated Years & Years fans to a duet with Olly in their Saturday slot, and check the photo below for a solid side of stage crew! 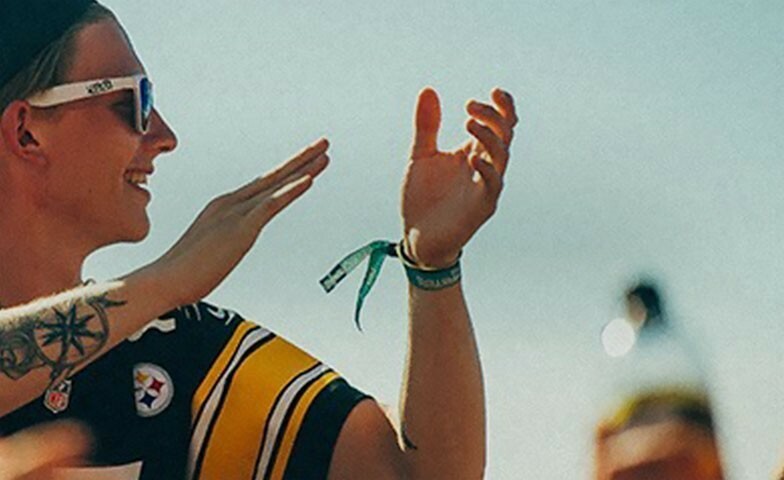 As well as running the infamous Coney Island, The Masked Ball masterminds had another surprise in store for you all up at Watergate Bay - the awesome Ballers Supersonic Highway. The light up rings created a psychedelic trip all the way down to The Point and we couldn't get enough of it! 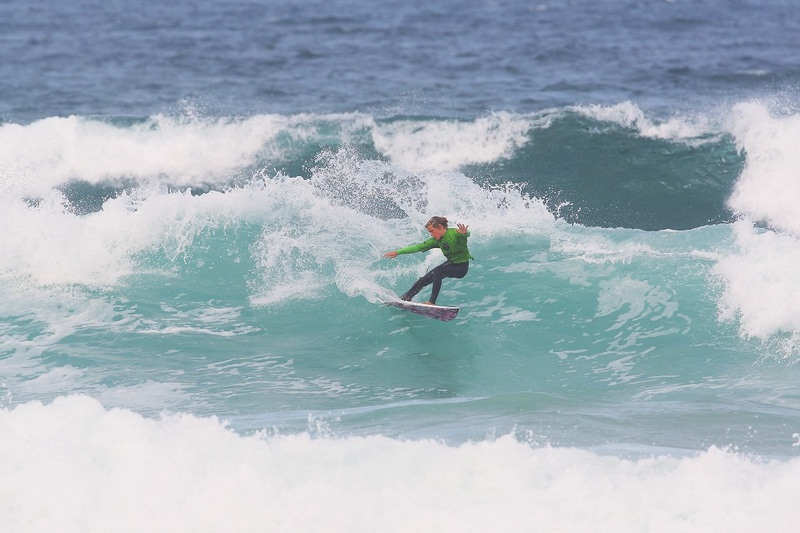 Local longboarding legend Ben Skinner and his son, 11 year old Lucas, debuted their father & son skills in the water at Boardmasters! Idris has tweeted that we shouldn't believe the hype, but we heard a rumour flying round during his set and we've got everything crossed for it to be true! 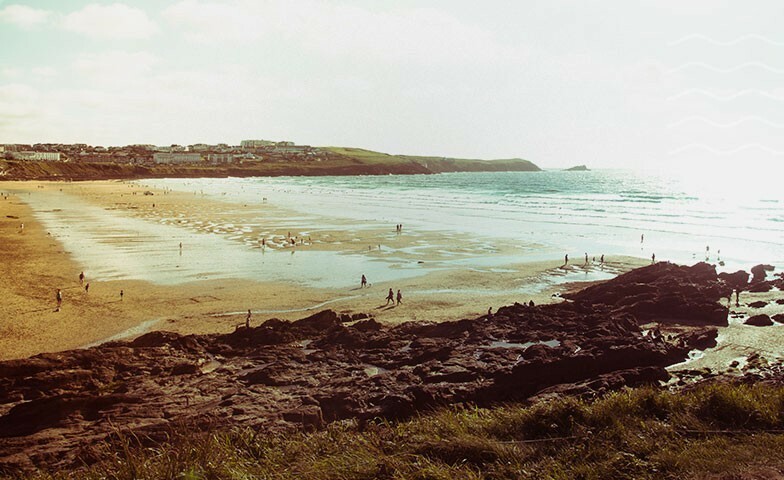 Working with Surfers Against Sewage, and with all of your help, 2018 saw our biggest steps yet with sustainability at Boardmasters! 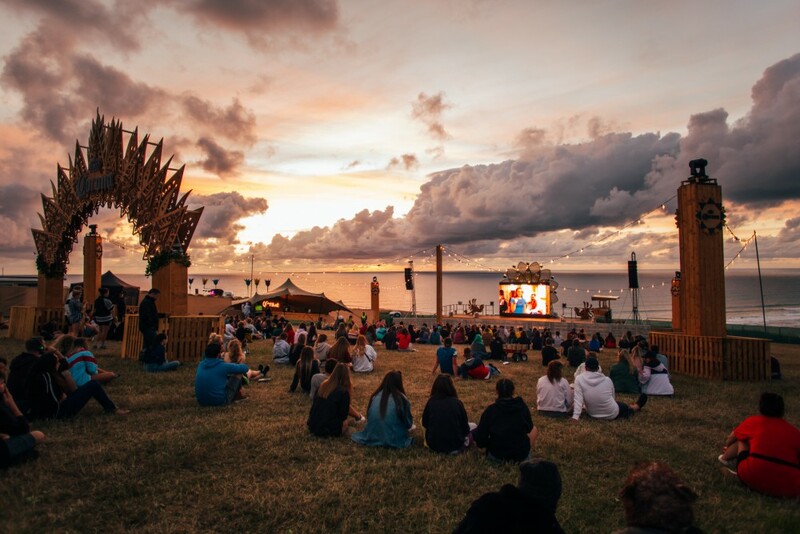 Hugo Tagholm, CEO of Surfers Against Sewage says: "Surfers Against Sewage is stoked to be the longstanding environmental charity partner of Boardmasters Festival and congratulates the team on the huge progress on sustainability year on year. Their commitment to protecting the environment was evident across the site more than ever this year with the litter picks, litter bonds, re-useable cup schemes, 'straw-less' policies and much more showing just how dedicated the team are to tackling plastic pollution. 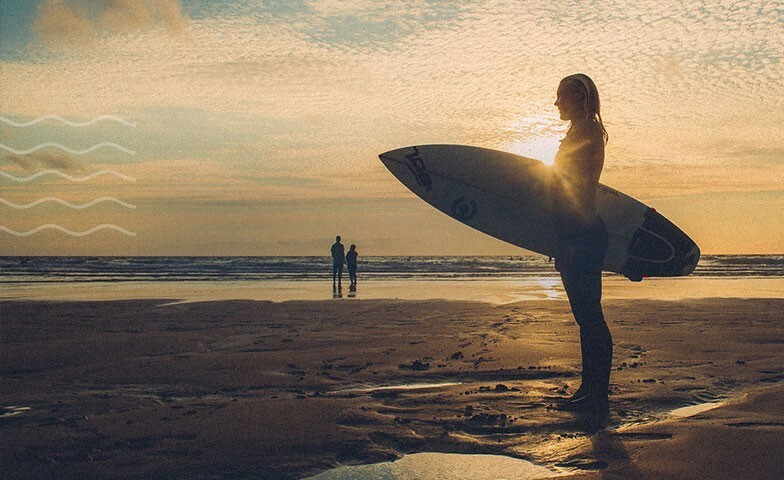 Their support for our ongoing campaigns also helps us mobilise tens of thousands of volunteers at beach cleans around the UK annually, inspire hundreds of communities to go 'plastic-free', provide real-time water quality information at hundreds of surf spots and create a strong voice in Parliament to call for more legislation to protect our precious waves, oceans, wildlife and beaches. We're already looking forward to 2019!" What better way to kick off Saturday proceedings than with the the talented Newquay Male Voice Choir serenading us! They even gave you a taster of what was to come the following day, with a cover of Sunday headliner George Ezra's 'Budapest'! 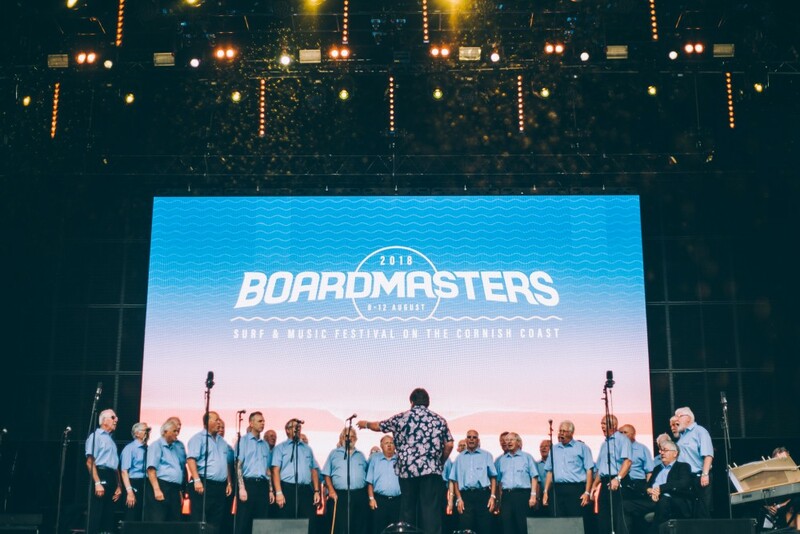 NEWQUAY MALE VOICE CHOIR braving the drizzle to bring you an amazing cover of your Sunday headliner, George Ezra! 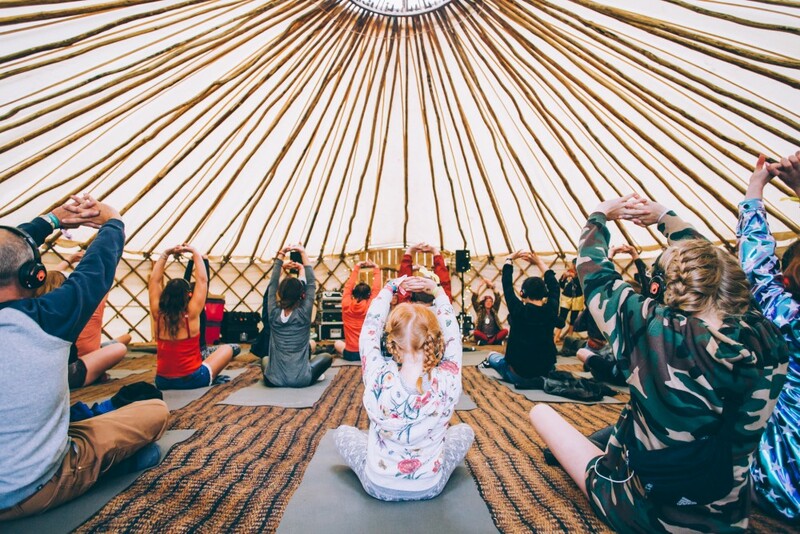 Our brand new and improved wellbeing and adventure area was a popular spot to relax and re-energise throughout the festival. 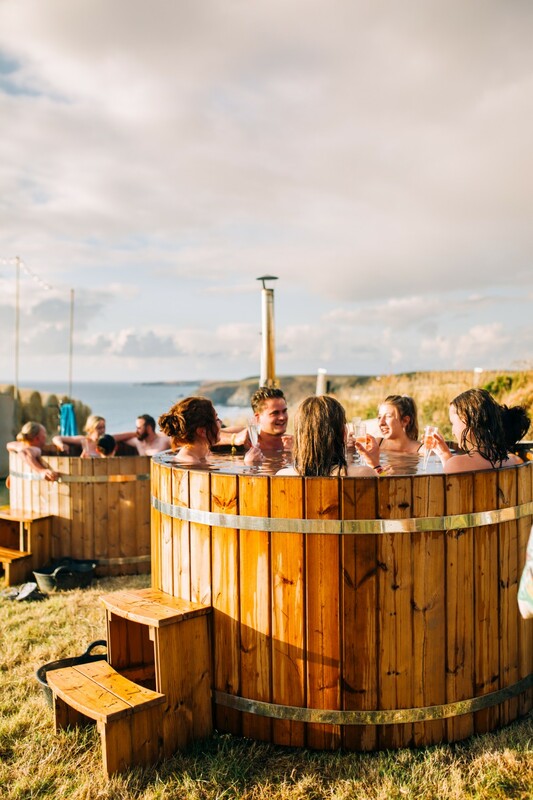 From wild coastal runs to wood fired hot tubs, aerial yoga to holistic massasges, stand up paddleboarding to coasteering, workshops to meditation; the activity was non stop. We can't wait for 2019! On Wednesday and Thursday, the Corona SunSets stage transformed into a starlit cinema, showing cult classics 10 Things I Hate About You, Wayne's World, Lords Of Dogtown and Big Wednesday. Do cinema nights get much better? 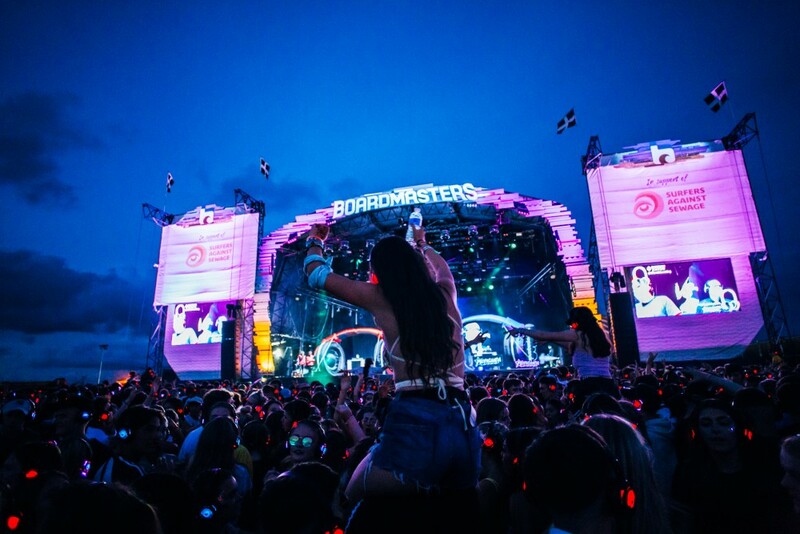 Boardmasters 2018 saw us hold the largest Silent Disco in the UK - it was so awesome (and hilarious!) to see almost twenty thousand of you signing and dancing the night away! Would you like it to make a return in 2019? 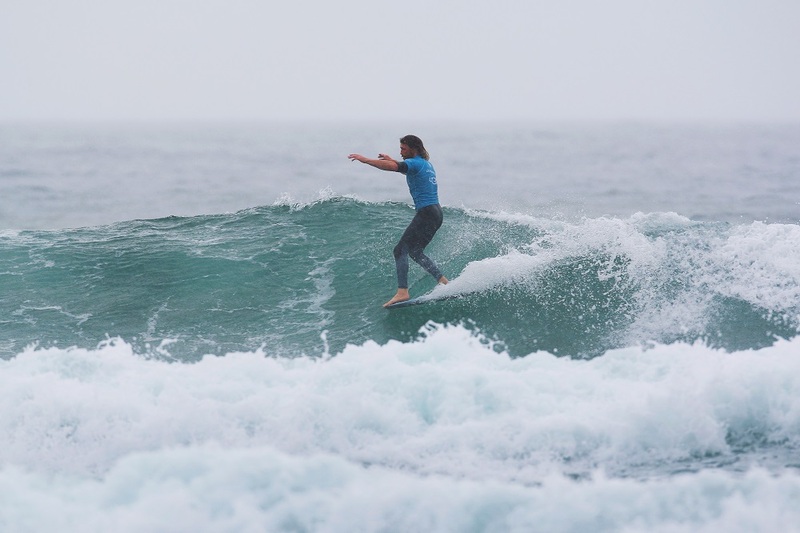 Down at Fistral, two loveable local heroes, Ben Skinner and Adam 'Bearman' Griffiths, battled it out in the Longboard semi-finals. The heat went down to the wire, with Ben pipping Bearman to the post and progressing through to the final. There was a huge crowd on the water, cheering both guys along and was a very special moment in the week! Sunday headliner George Ezra had the crowd in the palm of his hand with sing-along hits such as Paradise, Shotgun and Budapest - and Boardmasters 2018 finished with a bang - quite literally! Check the fireworks below. What a way to finish the festival!